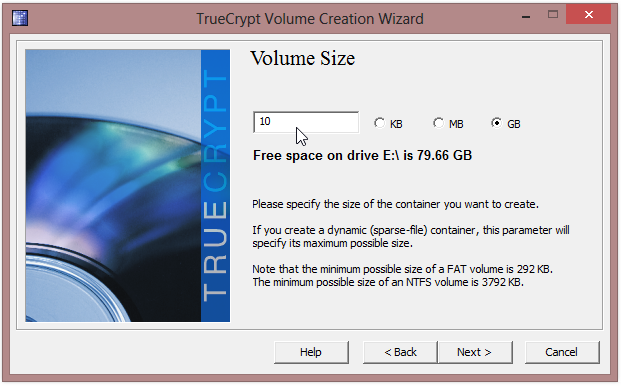 TrueCrypt is an outstanding free open source software application (one I have been using for years), for establishing and maintaining an on-the-fly-encrypted volumes. On-the-fly encryption simply means that data are automatically encrypted, or decrypted, just before they are loaded or saved, without any user intervention. TrueCrypt uses 11 algorithms for encrypting private files in a password-protected volume. 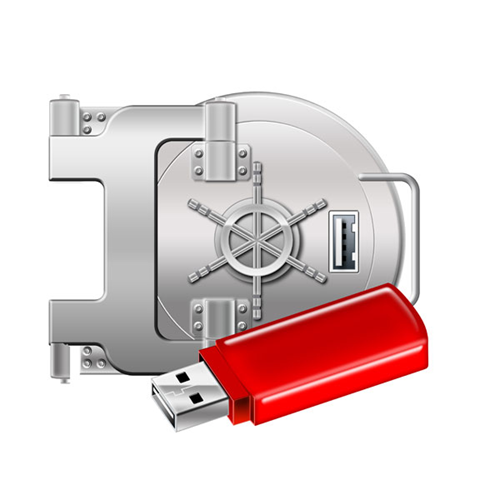 You can store your encrypted data in files, partitions, or on a portable storage device such as a USB flash drive. 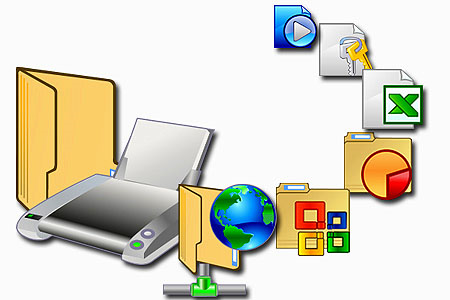 Once your encrypted files are mounted to a local drive with your password or key, you can manipulate those files, i.e. you can open, copy, delete, or modify them. When you have completed working on those files, you then dismount the volume and the files are then safely secured from unauthorized access. 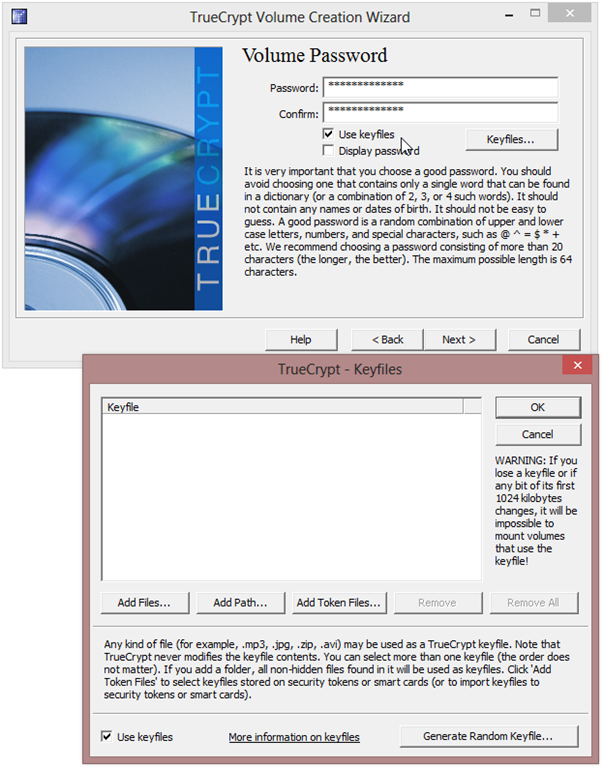 As I said, I have been using TrueCrypt for a number of years, and I have developed a lot of confidence in this outstanding application. 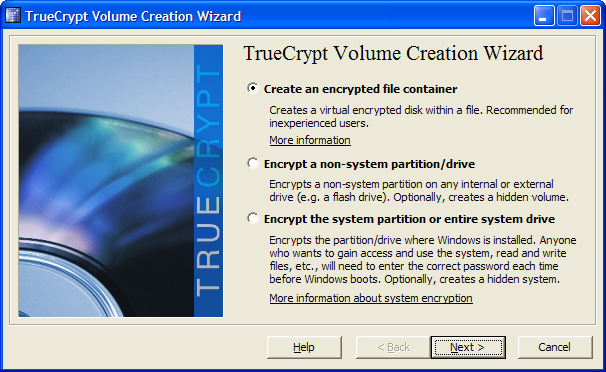 If you determine that encryption of your sensitive data is a priority, I highly recommend that you give TrueCrypt a try. If you’re a power user, then you know that by utilizing the “right click context menu” in Windows Explorer, you can obtain a real productivity boost. So, if you’re looking for a context menu extender that will increase your productivity when you’re working with files and folders, then take a look at FilerFrog. 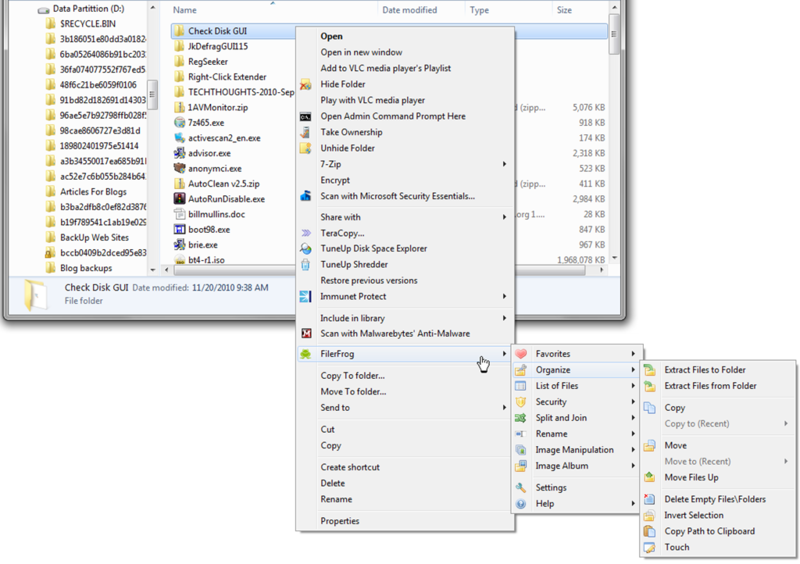 FilerFrog (last updated November 8, 2010), is an open source Windows Explorer context menu extension, that adds a bag full of additional context menu support in the following categories – image resizing, file renaming, encryption, listing, path copying, and a whole lot more. Following installation ( a restart is required), you will see the new “FilerFrog”, command in Windows Explorer context menu (right click menu), as the following screen capture illustrates. I’m a big fan of Explorer context menu extensions, so you might see some menu extenders in this screen shot that you’re not familiar with. If the right click context menu is a tool you use frequently, installing FilerFrog should help boost to your productivity when you’re working with files and folders. Downloads: Be sure you choose the right installer. If the right click context menu is a tool you use frequently, installing FilerFrog should help give a boost to your productivity. I can’t argue with that. Financial data and other privileged information on a computer can easily be subject to intrusive viewing by those not authorized to do so. Of course, it’s not only those with physical access that can probe a computer for sensitive and confidential information. Internet malware attack statistics show, more and more, that this type of information is targeted by hackers/information thieves, for the purpose of identity theft. Can it happen to you? The short answer is – you can count on an attempt. The reality is; there is no such thing as a totally secured internet connected computer. All internet connected computers are subject to attack. As well, many of us have additional files that we may consider sensitive and confidential. Files that we don’t want a spouse, girlfriend, a child, or others, to have ready access to. To reduce or eliminate the security threat to your sensitive data, the most prudent course for you to follow is to encrypt your data. Data encryption makes the data unreadable unless, or until, decrypted by you. I’ve just finished testing the recently released Encrypt Stick digital privacy application, which is available in both a free version and a commercial version, and I have to say, I’m very impressed. 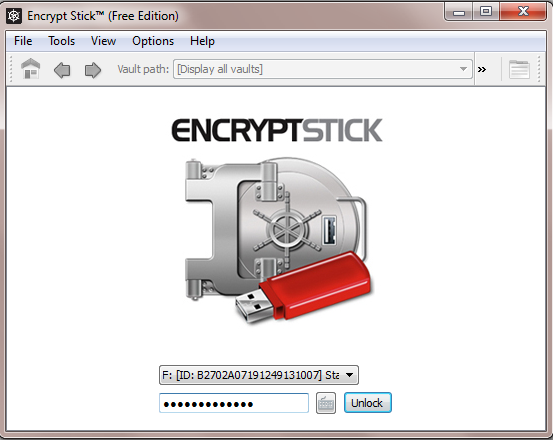 Encrypt Stick runs directly (and only), from a USB drive which guarantees that no foot print is left on your machine. On launching the application, which must be launched from the flash drive to which it was downloaded (or in my case copied), the following screen appears. 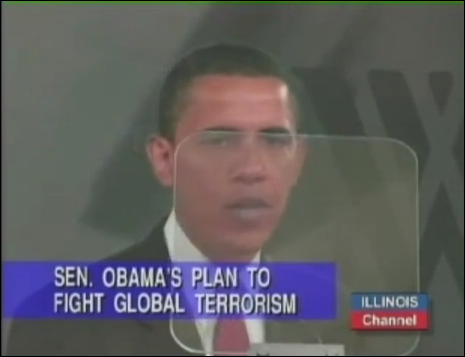 The process of encryption is very straightforward from there, as the screen captures below indicate. 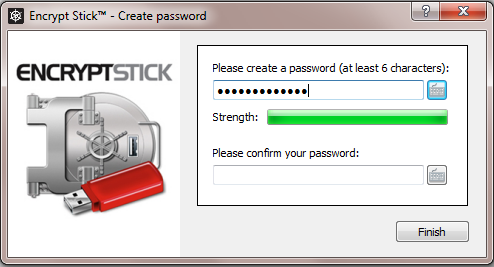 After activation (in this case the free version), you will be prompted for a password. 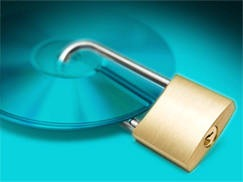 The first time you run Encrypt Stick digital privacy software, you’ll be presented with a quick tutorial which explains the basic steps so that you can get up and running quickly. A very cool idea! Please be aware that you must enter your password before you can gain access to the application. Double clicking on the new vault (First Vault), which I’ve created on my D drive, allows access to all of the application’s functions. 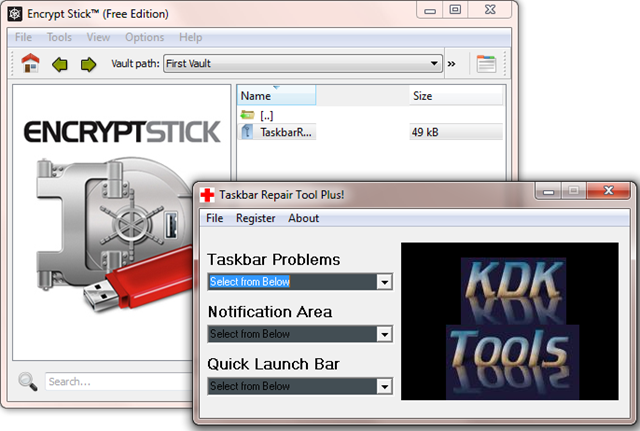 In this case, I encrypted a test file (application) – TaskBar Repair Tool. You’ll notice I have the option of removing this file (the unencrypted version), from my D drive or, leaving it on the drive as is. The end result is, the test file is now safely encrypted and stored in “First Vault”. To ensure the file was stable, I then launched the application directly from inside the vault. 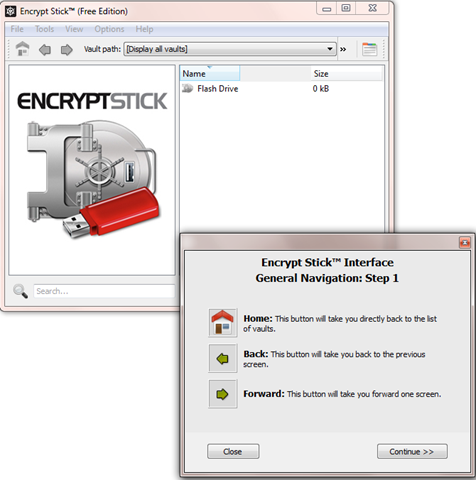 Encrypt Stick digital privacy software turns any Flash Drive into a personal Digital Privacy Manager (DPM). 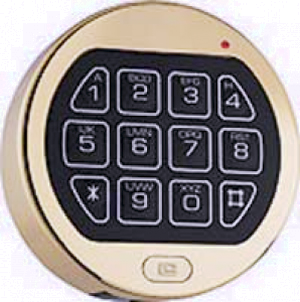 The DPM is the key that locks down privacy for your sensitive digital files. It’s a complete file security system for all your desktops, laptops, storage devices and portable USB devices. Most utilities can do only part of the job. 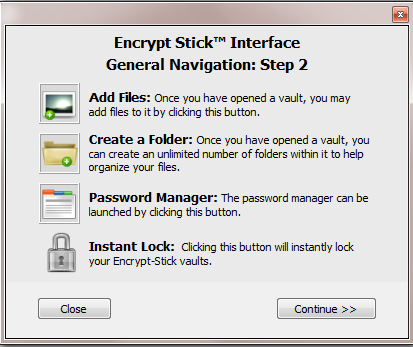 Encrypt Stick software does it all, quicker and easier — without expensive hardware. This application is very substantial, and includes a vast number of features. However, the free version is limited to 20 MB of storage. Still, an average user should find this limitation acceptable. Setup and running in under 5 minutes! System requirements: Mac OSX 10.4+, Windows XP, Vista, Win 7. Download at: the developer’s site (ENC). 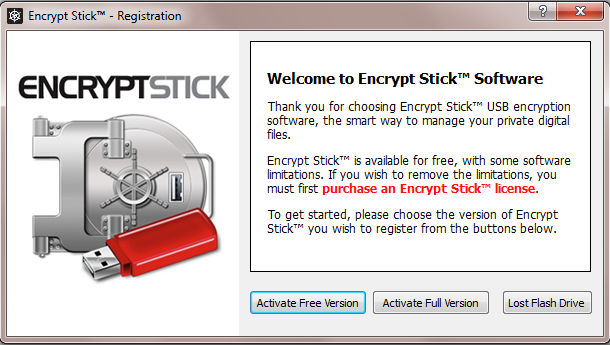 As an added bonus, Encrypt Stick includes both a password manager, and a virtual keyboard. Testing of both these additional features was outside the scope of this review, however. To get a feel for just how easy this application is to run, checkout – Walkthroughs – Encrypting Files To Your Flash Drive, on the developer’s site. Download TrueCrypt – TrueCrypt Beats The FBI Decryption Team! When the subject of file/disk encryption comes up, when talking with my non-technical friends, I often get the oddest looks and the strangest comments. These comments generally revolve around the fact (my friends’ facts), that only someone with something to hide would need to encrypt files. They’re right of course, but not for the reasons they set forth. In the real world, aware computer users know that financial data, and other confidential information, can easily be subject to intrusive viewing by those not authorized to do so. Lost or stolen USB drive: Since USB flash drives are so portable, you can take a drive virtually anywhere. Just like most items that are portable and that you carry with you, this type of drive can be lost (I’ve personally lost two), or stolen. 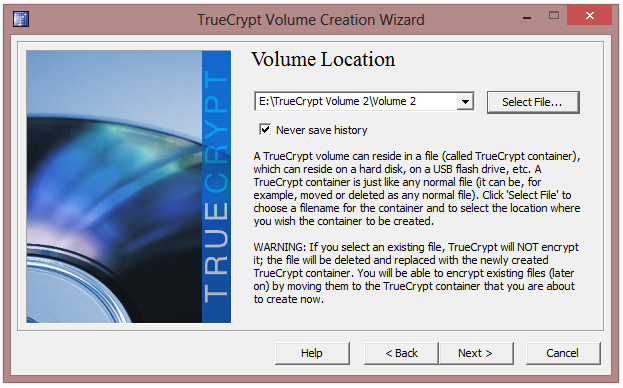 TrueCrypt is an outstanding free open source software application (one I have using for the last several years), for establishing and maintaining an on-the-fly-encrypted volumes. 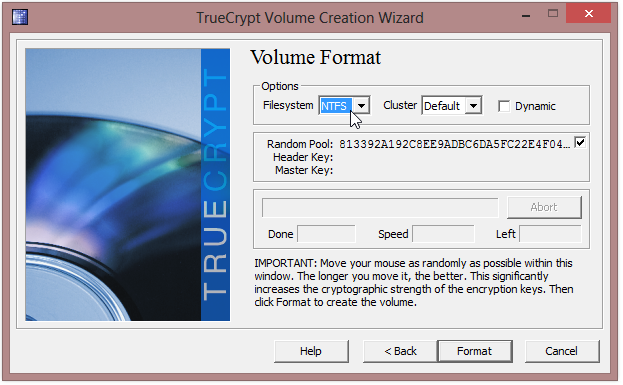 TrueCrypt uses 11 algorithms for encrypting private files in a password-protected volume. 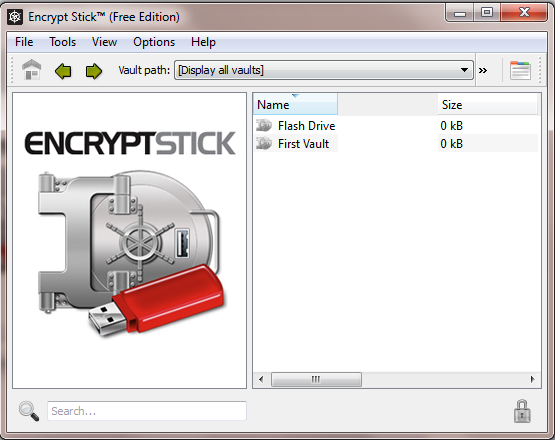 You can store your encrypted data in files, partitions, or in this latest release (November 23, 2009), a portable storage device such as a USB flash drive. As I said earlier, I have been using TrueCrypt for a number of years, and I have developed a lot of confidence in this outstanding application. If you determine that encryption of your sensitive data is a priority, I highly recommend that you give TrueCrypt a try. Since USB drives are so portable, you can take a drive virtually anywhere. Just like most items that are portable and that you carry with you, this type of drive can be lost (I’ve personally lost two – both encrypted), or stolen. If you should lose a USB drive, through happenstance or theft, you need to be sure that any confidential information on the drive cannot be read, and the way to do that is to encrypt your data. If you’re unfamiliar with data encryption; simply put, it is a process by which bits of data are mathematically jumbled with a password-key. 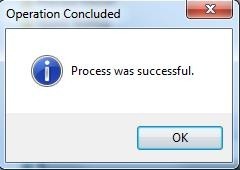 The process makes the data unreadable unless, or until, decrypted by you. 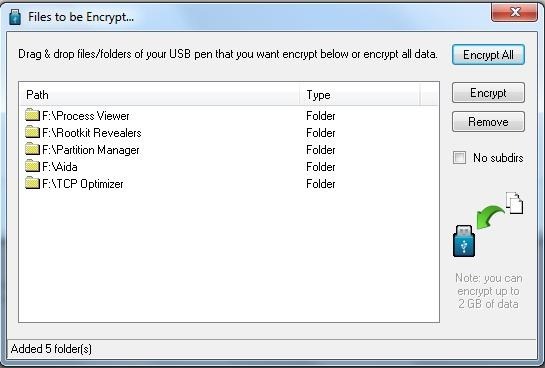 Here’s a very cool free encryption application, USB Safeguard, which will encrypt your USB data in an easy, follow the bouncing ball manner – you can’t get much easier than “Drag and Drop”. Simply download this free application and run it from your USB drive. 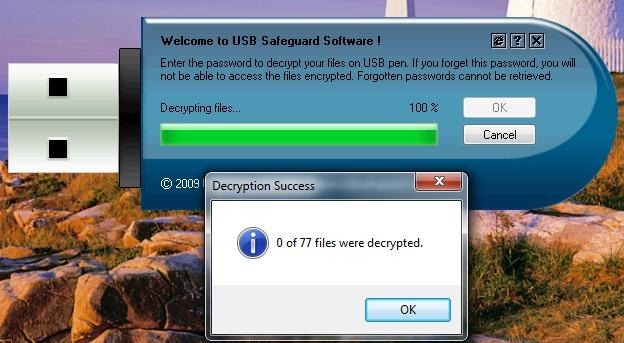 The following screen captures illustrate just how easy encryption can be using USB Safeguard. Clicking on any graphic will open a new window to display the graphic in 640x – format. 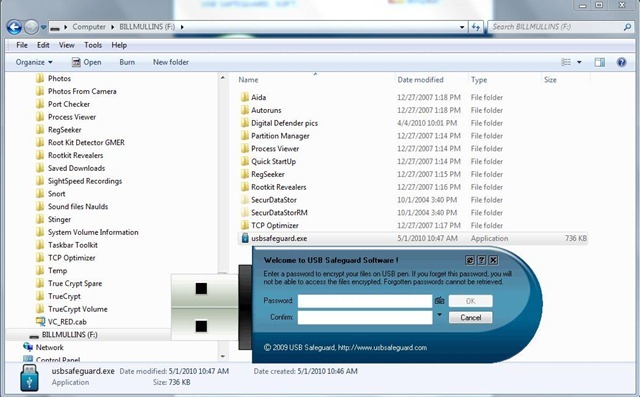 Launch the application on your USB drive and construct a password. 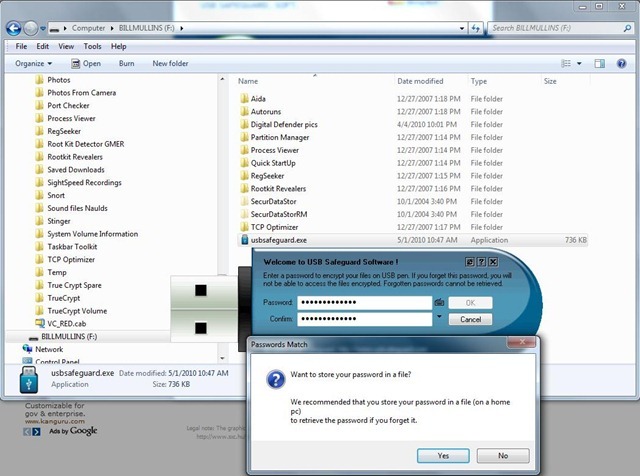 You will be queried as to whether you want to save your password on your Home PC. 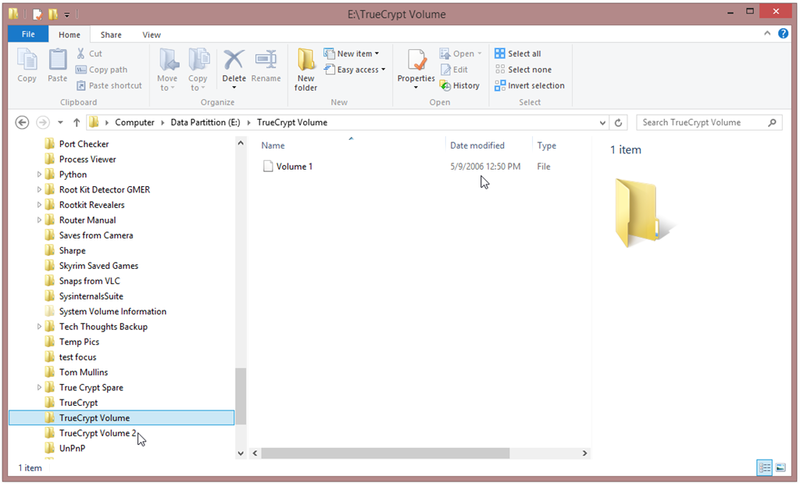 Drag and Drop the files on the USB Drive you want to encrypt into the applications interface window. The free application restricts encryption to a maximum of 2 GB. Following successful encryption you will have the option of further protecting your files (in the event of loss), by overwriting or deleting the encrypted files. I particularly like this feature, since it adds another layer of security. Decrypting the files is every bit as easy. Simply launch the application (remember, the application is on the USB drive), enter you’re password and voila! Without a doubt, this is encryption taken to a new level of simplicity. Ideal for average users, who have little interest in dealing with the finer points of encrypting data.